Department of Pharmaceutics, JSS College of Pharmacy, JSS University, Sri Shivarathreeshwara Nagar, Mysuru, Karnataka, INDIA. Spices are bio-nutrient supplements that enhance the taste, flavor and aroma of food and also treat several diseases. Cumin (Cuminum cyminum) is one such most popular spice that is used as a culinary spice for their special aromatic effect. Cumin is a traditional and much used spice from Middle Ages because it was an icon of love and fidelity. Cumin is available in different appearances such as anise, fennel and black cumin and the difference between them is their characteristics. 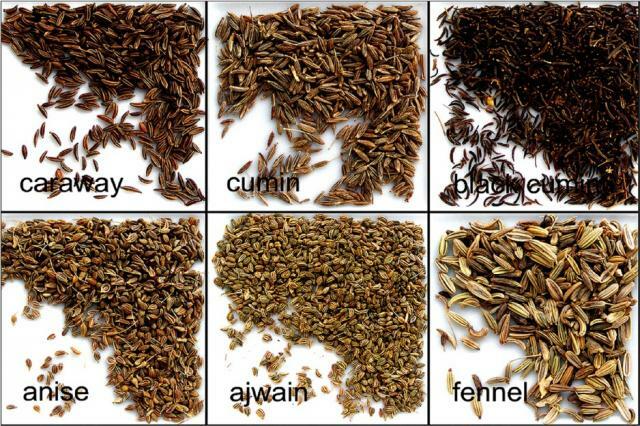 The proximate analysis of the cumin seeds reveals that they contain fixed oil, volatile oils, acids, essential oils, protein and other elements. In cumin, contains an important component such as pinene, cymene, terpinene, cuminaldehyde, oleoresin, thymol and others that have shown their uses according to the disease. Cumin has proved several benefits with the help of availability of nutrients. It is an important element of iron for energy, immunity systems, lactation and skin diseases. Cumin also shown various pharmacological effects but has some side effects. So, volatile plants generally come out as a complex mixture of less molecular weight lipophilic compounds that derived from different biosynthetic pathways and also contribute to a variety of physiological functions. Singh RP, H.V. G, K M. Cuminum cyminum – A Popular Spice: An Updated Review. Pharmacognosy Journal. 2017;9(3):292-301.